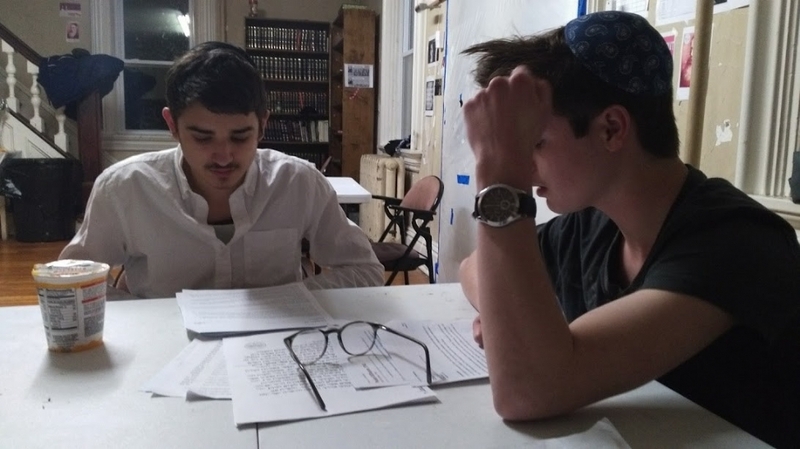 The mission of Bais Menachem is to provide an alternative to the mainstream Yeshiva system for alienated and disaffected teenage boys. 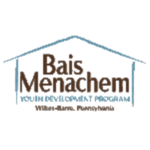 Bais Menachem maintains a student body of no more than 20 students in order to allow for individualized attention, guidance, and support for our students. 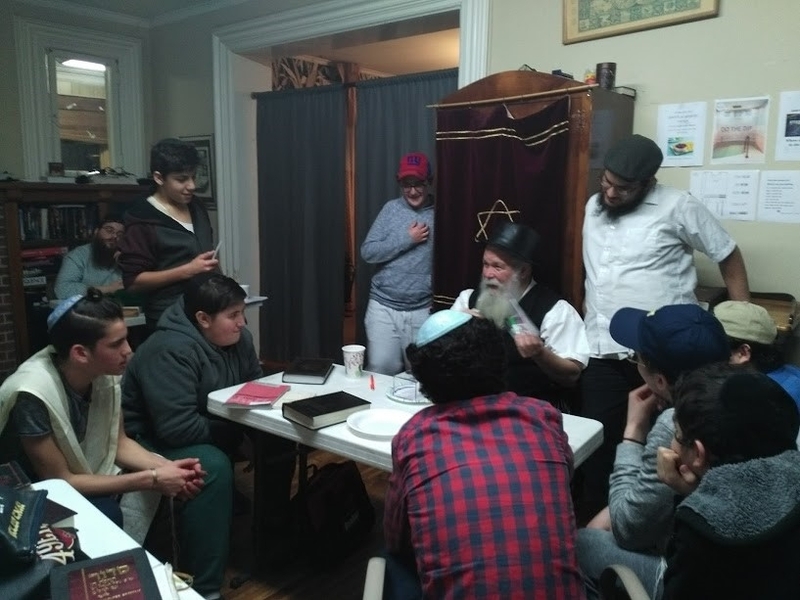 These goals are accomplished by providing year-round programming of Judaic and general studies, Mivtzoim outreach, volunteering for the elderly, and an abundance of recreational activities in a warm, non-judgmental environment. Building self-esteem and life skills in our students is central to our mission. We aim to help our students identify the positive qualities in themselves, through cooperative goal setting for each individual. ✔ Shluchim who understand the needs of a teenager, act as an older brother, are always available to be a listening ear.